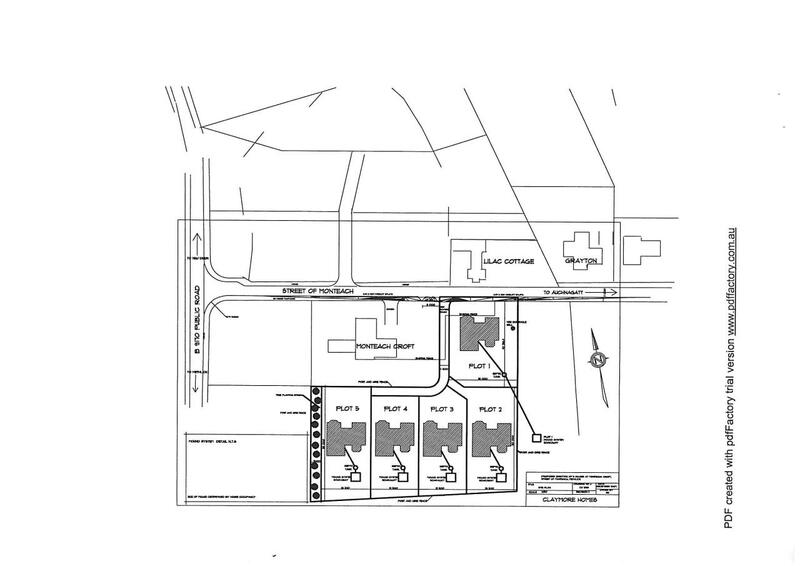 4 plots (now only 2 available) with planning permission for detached bungalows. Prices over £69,000 Entry by arr. Viewing 07715 169763 or go along to site. Situated approximately two miles from Methlick we offer for sale four plots of land with planning permission for FOUR BEDROOM DETACHED BUNGALOWS (now only two available). The seller would also be willing to undertake completion of the proposed bungalow . If the purchaser required another design of property this would be subject to further planning applications. The sites have private water supplies already installed, BT and electric at edge of sites. 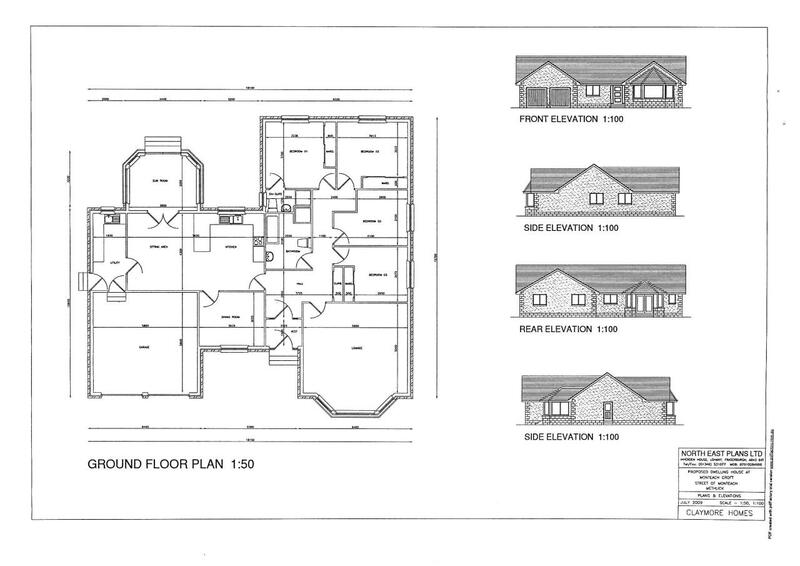 Site plan and dwellinghouse plans attached. LOCATION: The nearest village to the property is Methlick which is a picturesque friendly village located on the banks of the River Ythan and linked to Aberdeen city by an excellent commuter road. DIRECTIONS Travelling to Oldmeldrum from Aberdeen on the A947, continue to the roundabout with Meldrum House Hotel and Golf Course and exit onto the B9170, signpost Methlick. On entering the village of Methlick cross the bridge and continue towards New Deer. Continue approximately two miles along and you will see a signpost indicating Auchnagatt, turn right at the signpost and this is you onto Street of Monteach.